Bento was developed as our first major foray into soft furnishings, this is a modular sofa set that is designed to be quite simply a black of comfort. 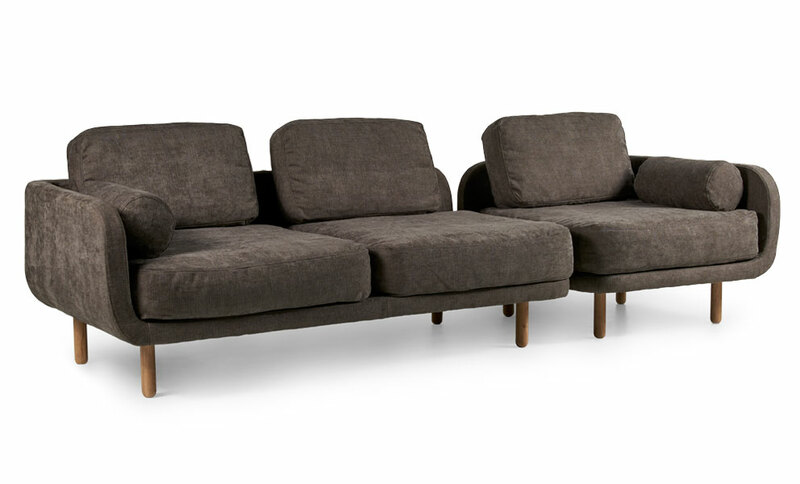 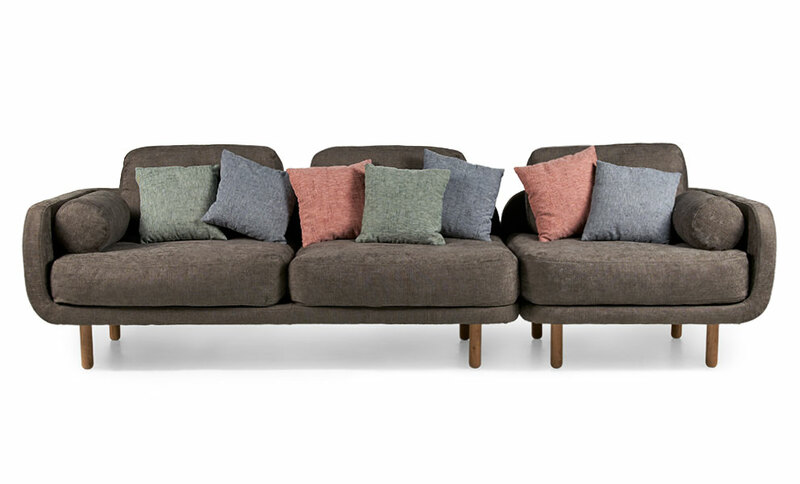 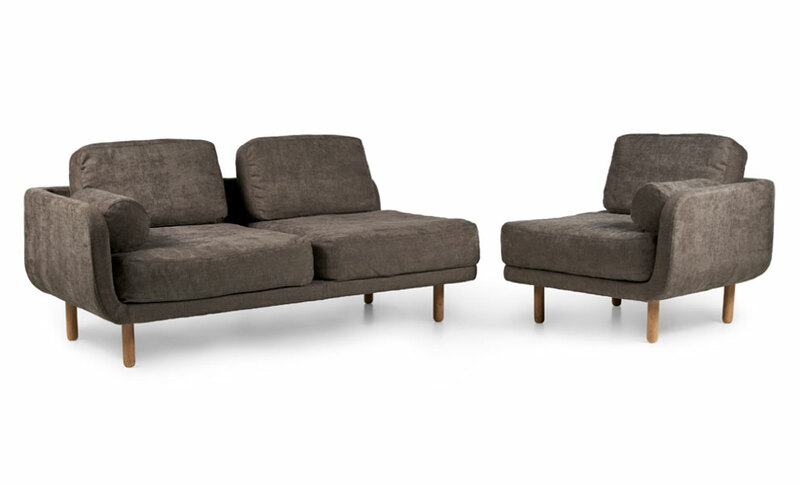 Plush & plump over-stuffed cushions enhance the supreme comfort of this versatile sofa system. 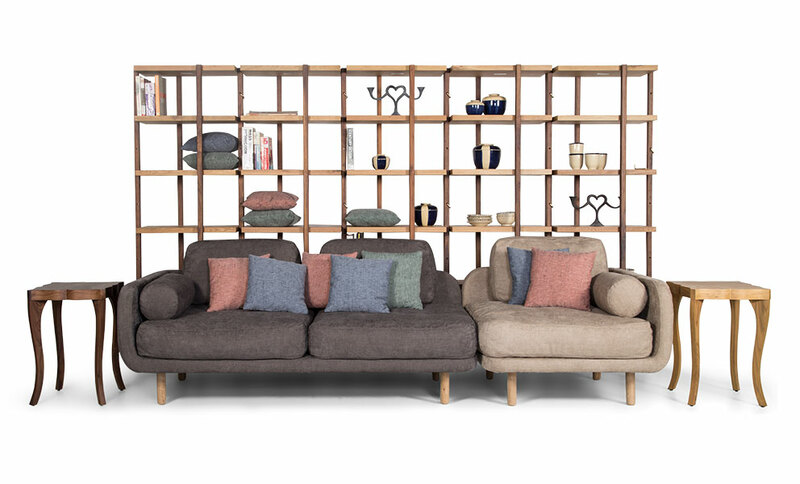 The name derives from the often decorative Japanese Bento box which are compartmentalised to neatly fit various foods including rice, sashimi and vegetables. 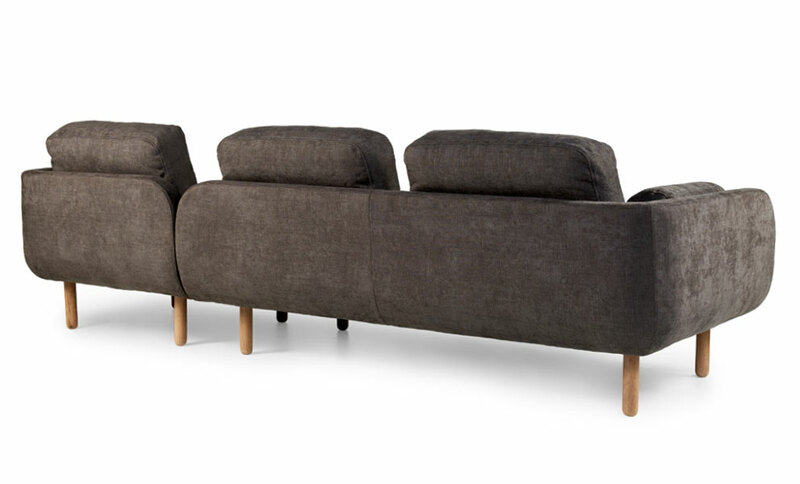 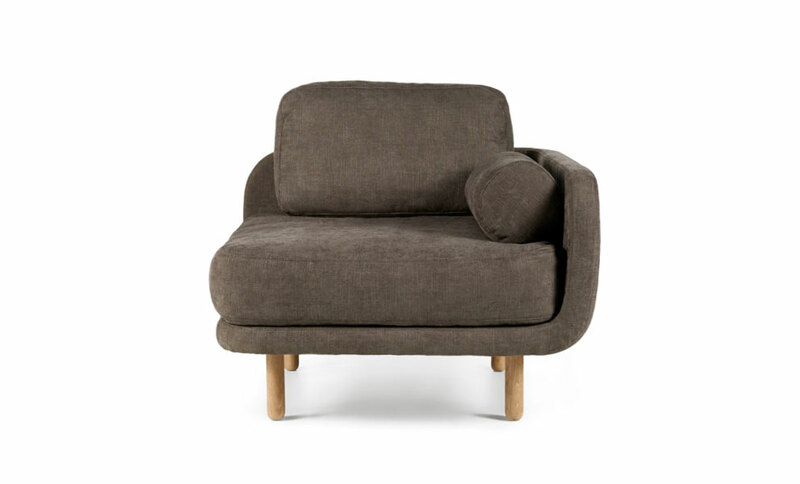 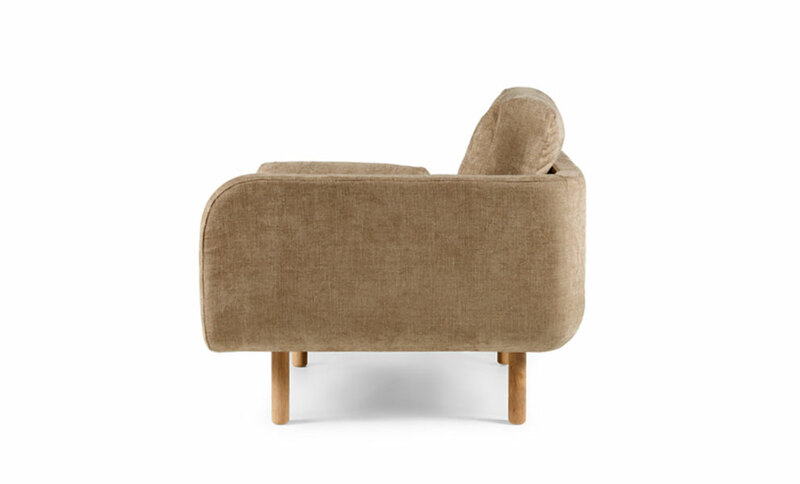 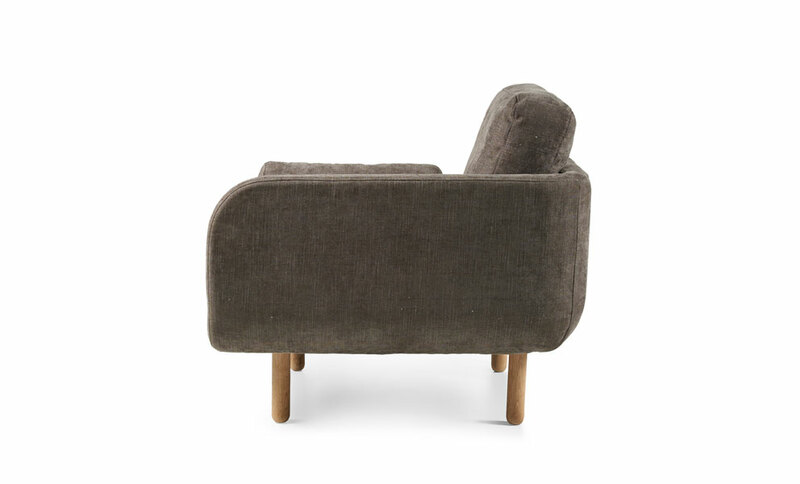 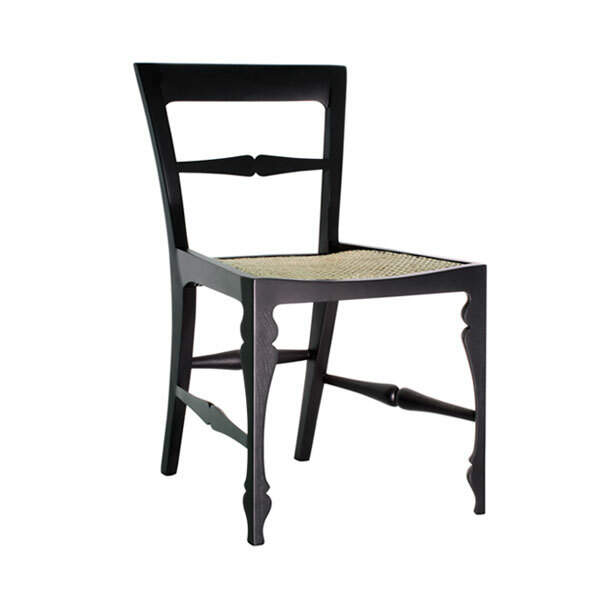 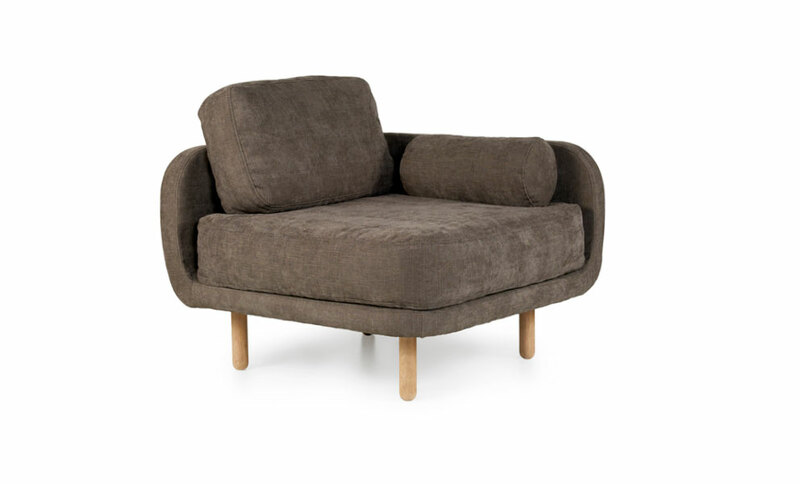 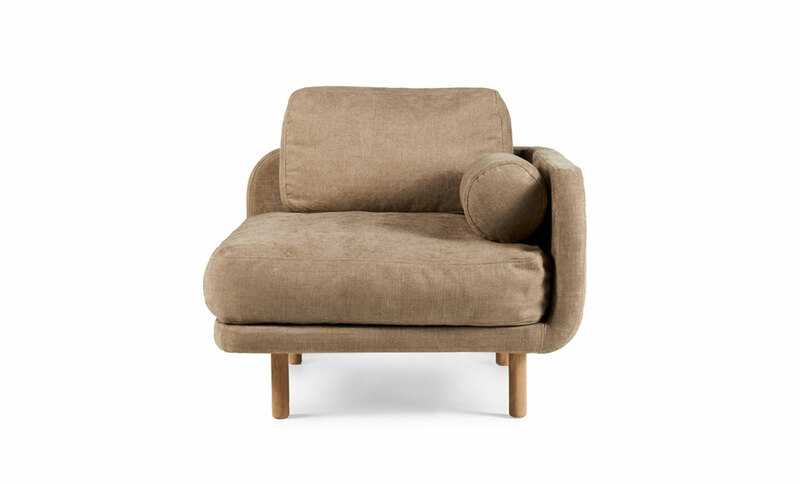 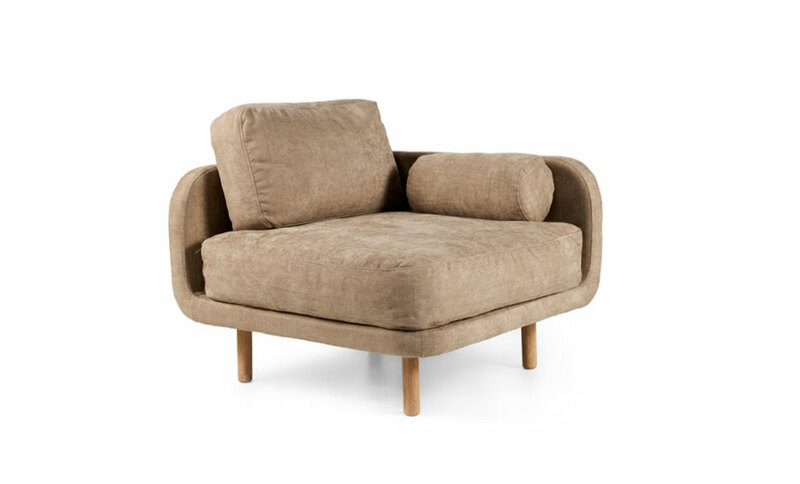 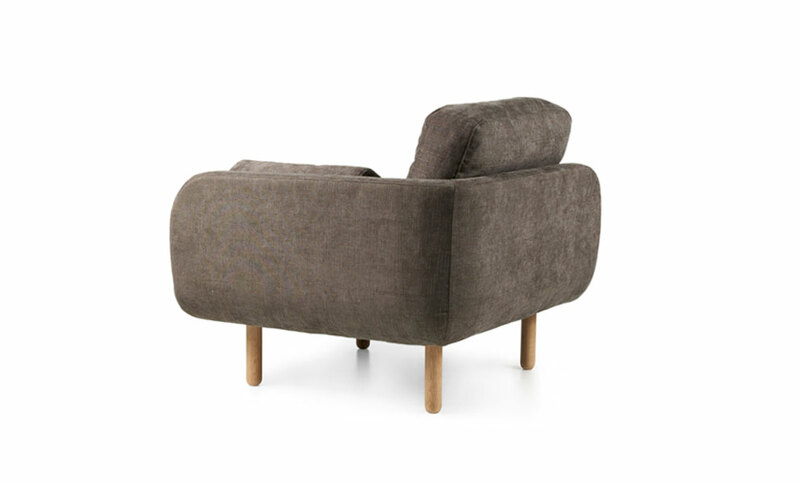 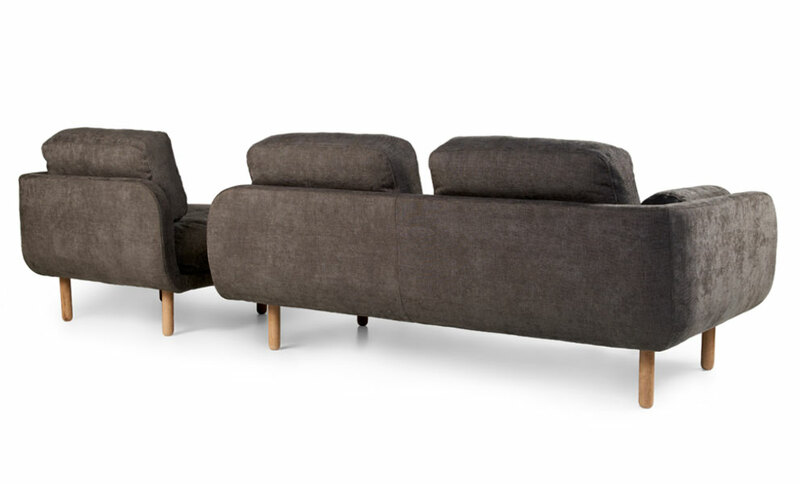 Here the simple shell frame cradles the large seat and back cushion, whilst smaller bite-size scatter cushions and bolster sit snugly on top. 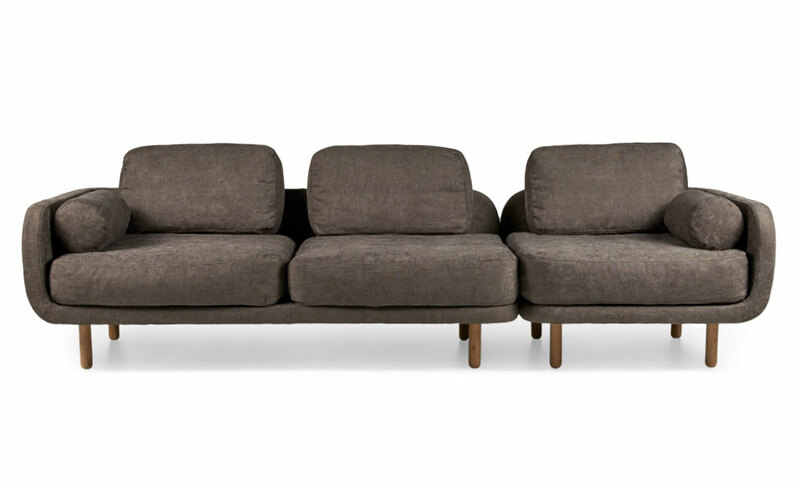 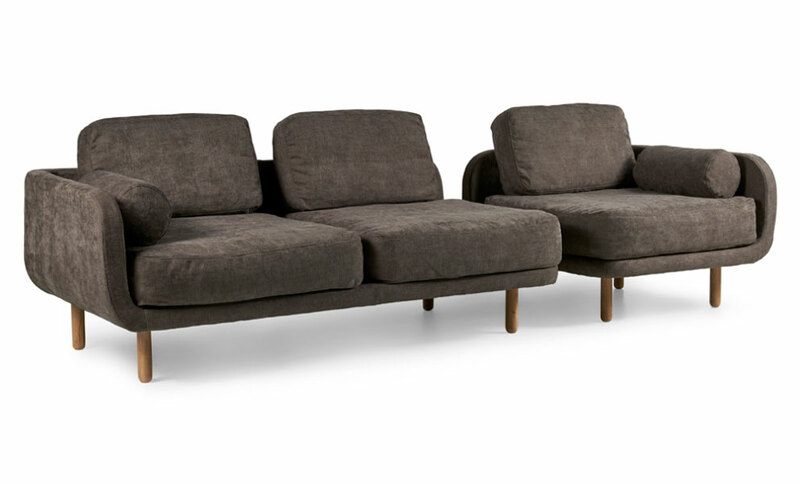 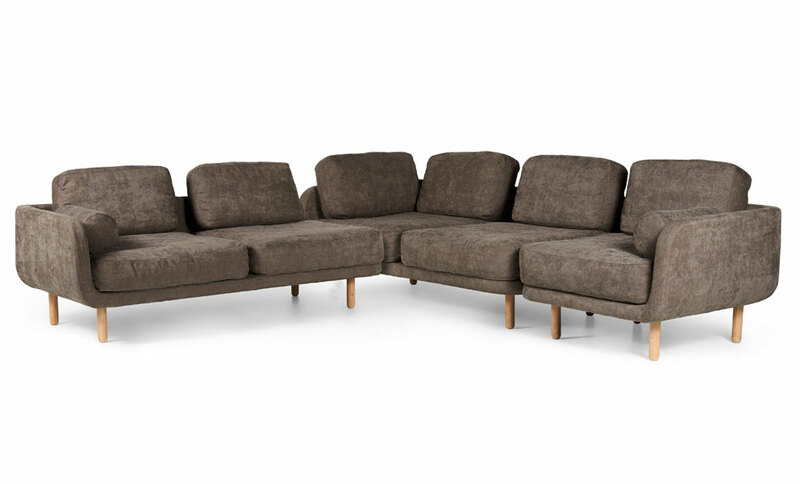 Range includes single seat lounge, 2 seater sofa, 3 seater if sofa and lounge put together; finally an L sectional can be created with 2 sofas and a lounge. 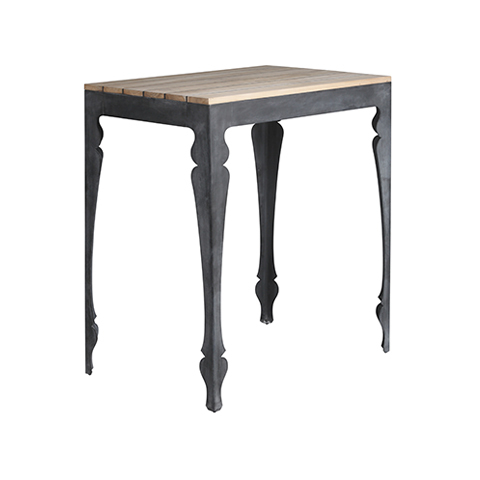 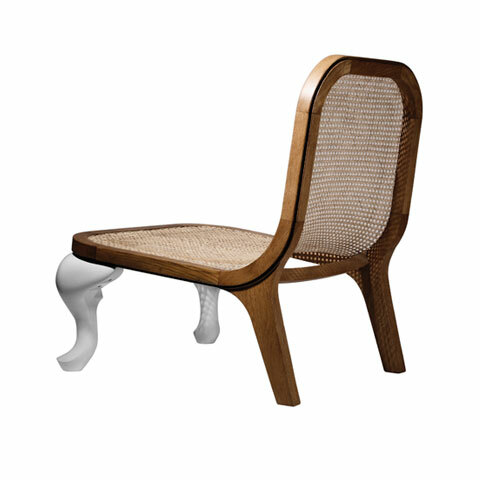 Hand made by experienced craftsmen, the frame is made in solid wood, webbing and metal sprung for stability and durability. 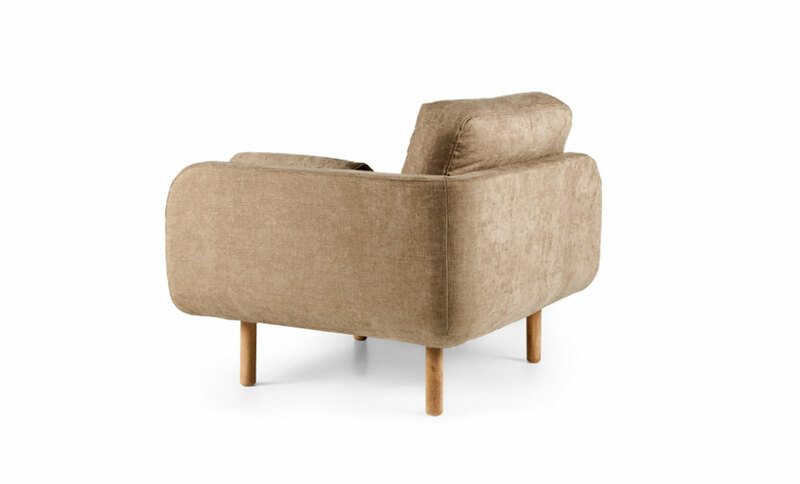 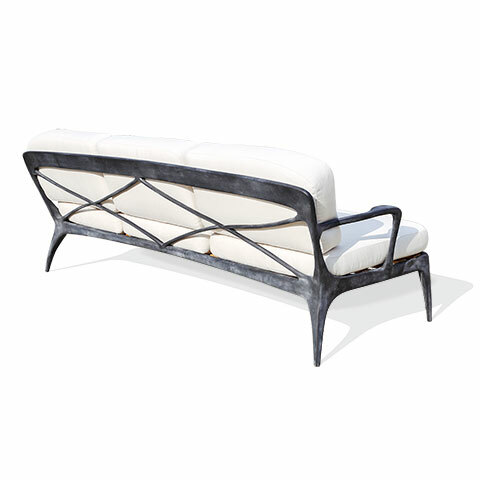 Continuing the REEVESdesign trad- modern vibe, Arthur rediscovers caning to form a low- slung lounge chair.